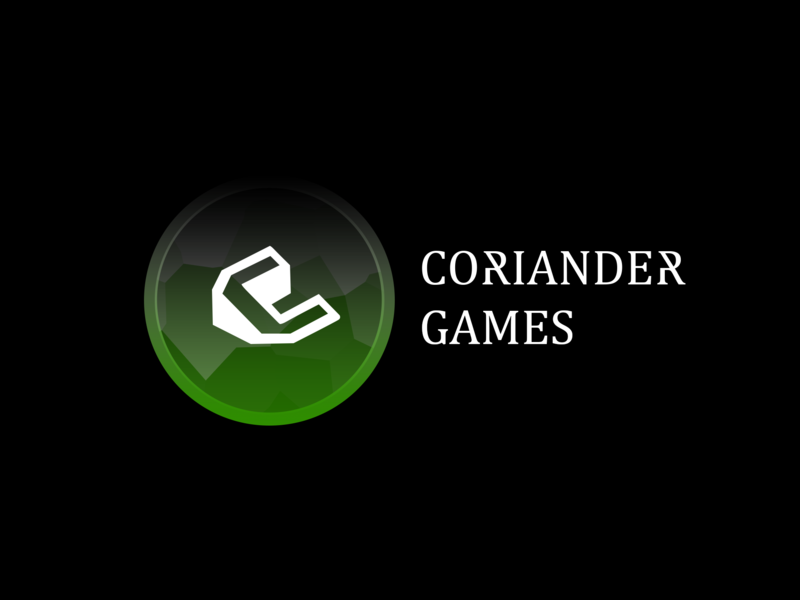 Coriander Games is a one-man indie game development studio based in Egypt. My name is Khaled, I'm the one who does all the programming, design, art, music with some help of (free assets). Coriander Games is new and with your support we can make this big, I'm doing my best to bring fun, challenging and polished games into this world. Game development is my passion and I hope that you'll enjoy playing my games as much as I enjoy creating them.